Fall…it brings wonderful feelings of cozy days and nights, fires burning, a candle or two of your favorite fragrance, and soup and bread. There are colors that touch us deeply as trees change, and their colorful beauty helps us transition into another season. Then, comes that first frost and the leaves are falling and blowing in the wind. The other day, I took a walk in the wind with all those leaves blowing around me. It felt wonderful! Fall ushers in changes in our lives as we begin to think about holidays and what the new year brings. to focus the lens of a camera. So, what does this word Focus mean for me this year? I think God wants me to make Him my central point; that’s where my attention needs to be, and where I need to Focus. It is rather like my camera lens. I can set my settings so that my subject is all that is in focus. But, I can also set my settings so that the whole view is in focus. I think God wants me to zoom in on my life lens and Focus more on Him, my main subject, and what He would have to me to do. He wants me to have a clear and sharply defined view of his will for me. My concentration should be seeking Him at every turn, trusting Him with everything, and allowing Him to work in me. I may need some BIG time cropping! It may not be all that comfortable. However, if that is the case and my Focus is on Him, then I am going in the right direction. In terms of photographing a personal portrait, it is wise to Focus on the eyes and if you do, the portrait will be in good Focus. It is the same for us. If we are concentrating our Focus on Jesus eyes/face, we will have a life that is centered in Him as our core, plus, we will have a Focus like never before! I also love the idea of Focus being a point at which rays of light, meet after being reflected. So, in my case, I think God is telling me that I need to be a light to those around me and to be so connected with Him that I reflect Him in all I do. Is that going to be easy? No, most certainly not. Satan will always cause things to happen in our lives where we are tested with our Focus and clarity. I have had that very thing to deal with in our family these last few months. It has been very difficult! I can already see that the reason for my early impartation of my word for the year, may be just because it is at this season in my life that I need it! Thus, he gave me the word Focus so I am viewing it with the right lens. It’s like when you take a picture of a person, for example, if the background it is all cluttered with any number of things in the house or room, you find yourself looking at all of that clutter instead of the person. What we need is to learn the skills that help us learn HOW to focus better on the main subject. It is kind of like that old saying about “keeping your head in the game”. We have to be aware of what is going on around us. Isn’t it interesting that these words of center, heart and light would be used for the meaning of the word Focus? We think of it like Focusing in on something, getting direction, narrowing our view, or whatever it will invoke in us as we think about it. Where is our Focus? Is it on Twitter, Facebook, a blog, sports, or this or that activity? I am really re-thinking my life and purpose. I want it to be about the right things, and if I am always distracted by the things I think I HAVE to be a part of, maybe, just maybe, I am really the one missing out. THAT is something I don’t want to happen. 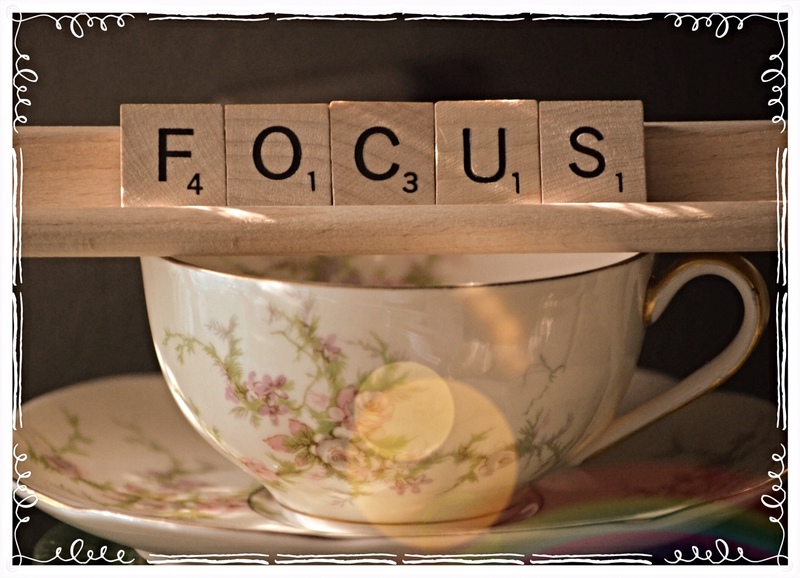 I’m finding that Focus can require a lot from me, but I think I need to be a seeker of its meaning for me. When I am taking pictures, they don’t just come to me. I have to look for them, seek them out, walk or drive out to get the shot, have my head in the game, and I have to give of my time. I believe the same is true of sharpening our Focus on the right things in my daily life. 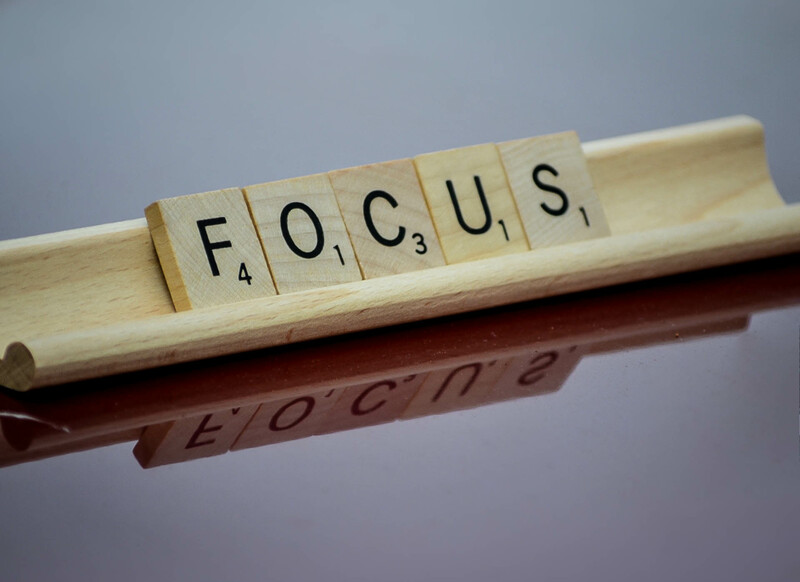 I can’t wait to see what God has to teach me in the next year in regard to the word Focus! I know from experience in years past, that my word for the year is life changing! He will change my center and heart. He has already started! Won’t you ask God how He wants to work in your life this next year? What word may He want to give you to Focus on? Please share if you have been given a word. I would love to pray that over your life this year and next. Yes, good word–focus and what you’ve written. I so agree that that is the word for next year! We could so easily focus on all the other factors pulling for our attention–but as Christians we need to be relentless in keeping our eyes and ears on Him and His Word! Thank you once again for your comments. I always enjoy your feedback! So glad to hear of your move back to the area. Will look forward to hearing about your progress! Blessings! Keep those comments coming! Focus is a GREAT word! This year I am going with Quiet. Anne ~ then I will be praying for Quiet for you this year! So many places God can take you with that emphasis! Can’t wait to hear over the course of the year what He does!